ALL AGES, LOOKS AND ETHNICITIES REQUIRED! 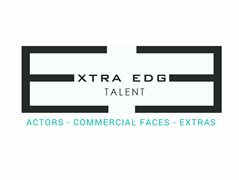 Extra Edge Talent are constantly providing talent for all major Feature Films, Mini Series, TV Series and Commercials filming in NSW, VIC and QLD! We are currently expanding our Acting, Commerical and Extras divisions. From Extras (no experience necessary) through to trained Actors, we are in need of a wide variety of talent for paid work in Film and Television as per MEAA rates. Please only apply if you are not currently represented by an agent. To get involved please apply and we will be in contact with you!